He explained that the company functions in accordance to the Urban Structure Framework, Plan Abu Dhabi 2030 and contribute to the achievement of sustainable development in the UAE. CEO Mr. Omar Katri emphasized the importance of the real estate sector and its contribution to the economic development of the country. 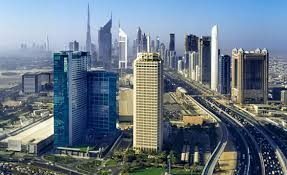 The new phase of the company includes the launch of the new real estate products in the local market such as Al Saada (Happiness), a product for the renovation and refurbishment of commercial and residential properties in Abu Dhabi city and in cities across the country to maintain its architectural character inherent in the UAE and to generate more lucrative returns on investment. Al Benaa also plans to offer the product named Amaan (Safety) for property management investments in commercial buildings. Mr. Katri explained that these investment products are suited to the current phase of the real estate market in the country and is in line with the objective of the company to launch a new identity for investment product and real estate investment diversification. Mr. Katri stressed that the company’s new plan for development, with the guidance of the Chairman of the Board and Vice Chairman as well as the members and shareholders of the company commensurate with the new strategy to become an investment company that is greatly known in the market. Mr. Katri further said that the company is eager to create specialized products with added value for the national economy, as well as provide excellent quality services, noting that Abu Dhabi and the United Arab Emirates in general is considered the point of investment that attracts global investors. For the real estate sector, this has become a key economic indicator for growth in the state. Mr. Katri pointed that the strong presence of the company in the local market strengthens the company’s optimism in investors who are looking for high-quality investments in Abu Dhabi. “We are ready to provide more diverse investment options, whether residential or commercial that meets the requirements of profitability and achieve long-term income for investors,” Mr. Katri concluded. 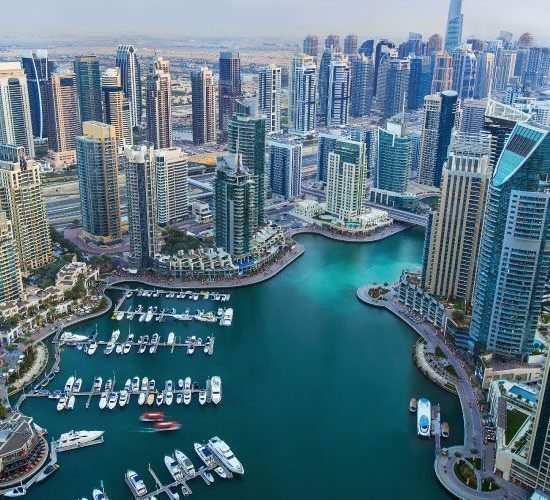 Al Benaa Real Estate Investment Company was founded in 2006 and operates as a private joint stock company in the field of property development and real estate management.